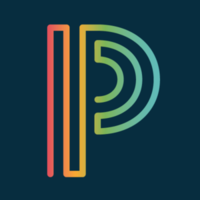 PowerSchool allows parents to have access to real-time information on grades, attendance, comments, assignments and scores directly from the teacher's gradebook. Parents may monitor their child’s proficiency on standards and register to receive immediate alerts specific to their child. The School District views this as another communication tool to aid in the academic and emotional success of students. We encourage you to watch the videos in the right-side menu to help set-up your PowerSchool Parent account. If you do not have your child's Access ID or need to add a new student to your account, please contact your child's school for this information. To make access to PowerSchool even easier you can download the School District of Jefferson app or the PowerSchool app. From your desktop computer, all you need to do is click on the "PS" in the upper right-hand corner of the website.